We just got back from an AMAZING Tiyul and were accompanied by our Mechanechet, Mrs. Fuld who also teaches an unbelievable Tefillah course to us all! 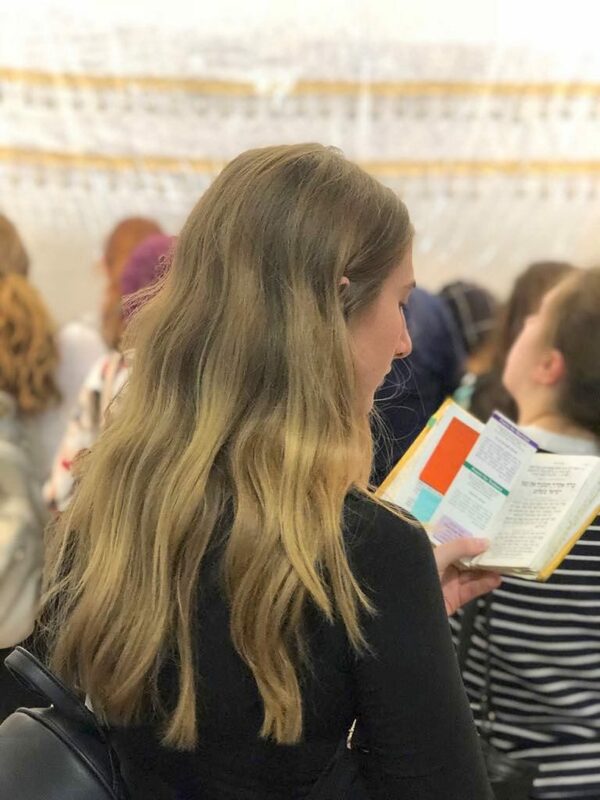 The reason why she joined us on this Tiyul is because it was a Tefillah Tiyul! You see, at Bnot Torah/Sharfman’s we don’t simply learn in a classroom. Rather, we live our learning and explore our land through Tiyulim and various trips throughout the year. 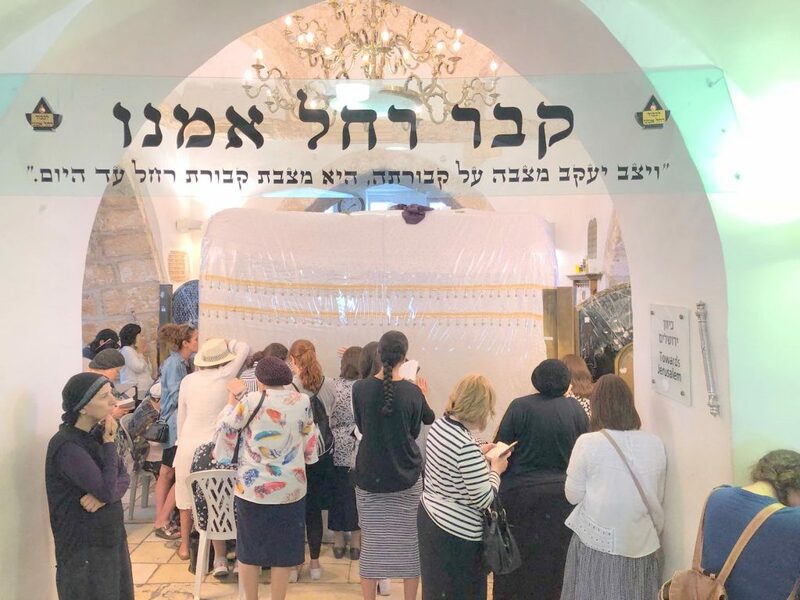 And so, Mrs. Fuld acted as our Tour Guide as she explained to us not just interesting nuggets about Tefillah, but also added meaning and purpose to our trip to Kever Rachel. We boarded our chartered and air conditioned bus that took us directly to Kever Rachel. This location was meaningful to soo many of us, as we all had heard of Rachel Imeinu and some of us had even been there before. However, to be able to daven there during the Aseres Yemei Teshuva, right before Yom Kippur, was an emotional experience for all of us. 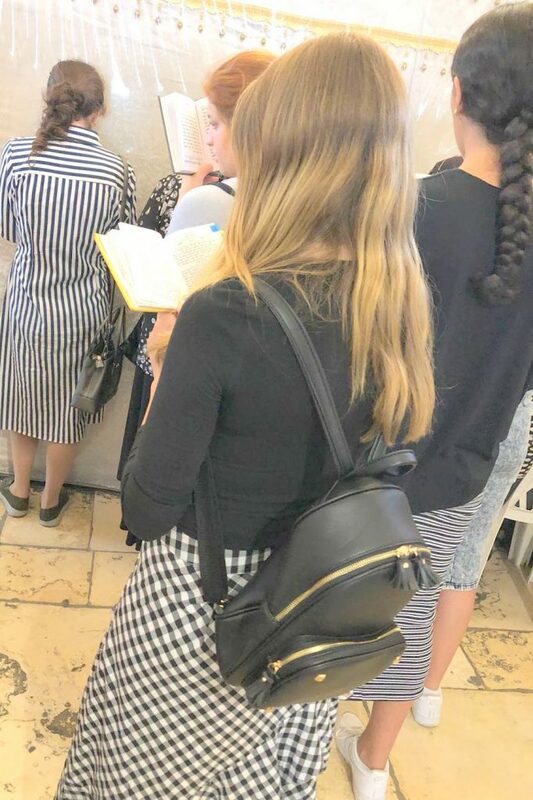 Sooo many of us were thanking Rabbi Sharfman for scheduling this Tiyul that allowed us to daven and say Tehillim right opposite this particular Kever during the days that lead up to Yom Kippur! 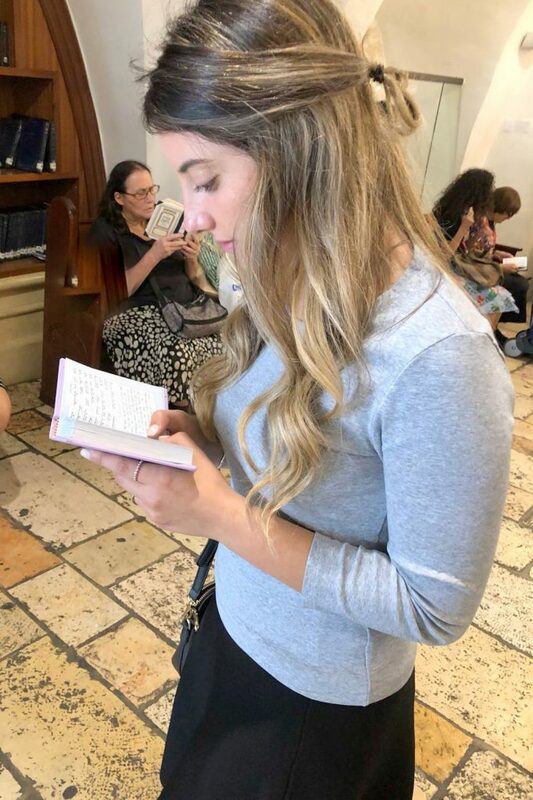 All in all, it was an enchanting experience that enhanced not only Mrs. Fuld’s class, but our connection Rachel Imeinu as well as our ability to connect with our Siddurim!